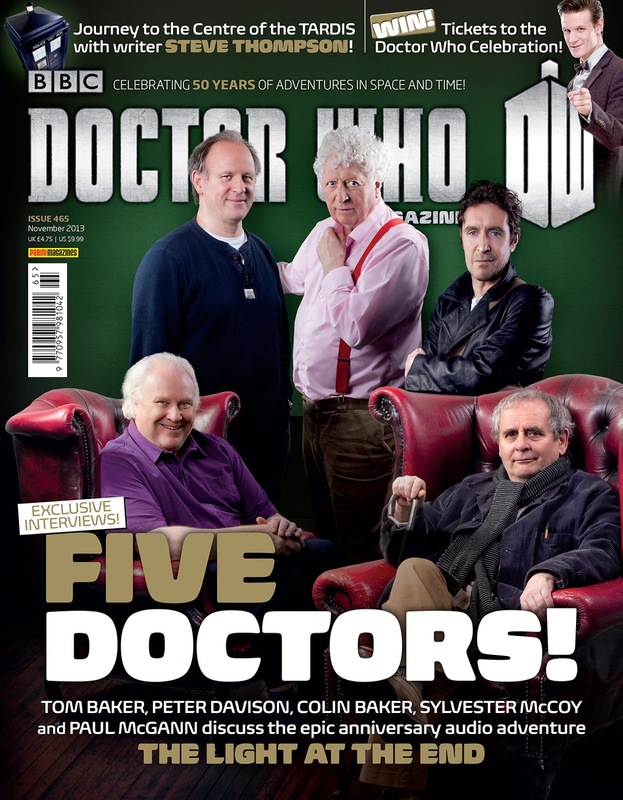 My biggest reservation buying DWM is the astronomical cost they expect us to pay. This is a relief for fans in the US! 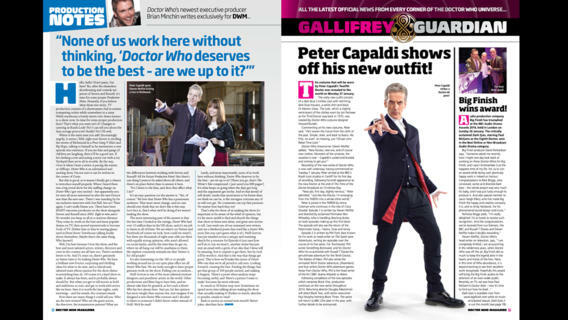 Are you able to buy DWM direct from a newsagent in the US? As I outlined in this post, the cost in Australia has been shockingly high. 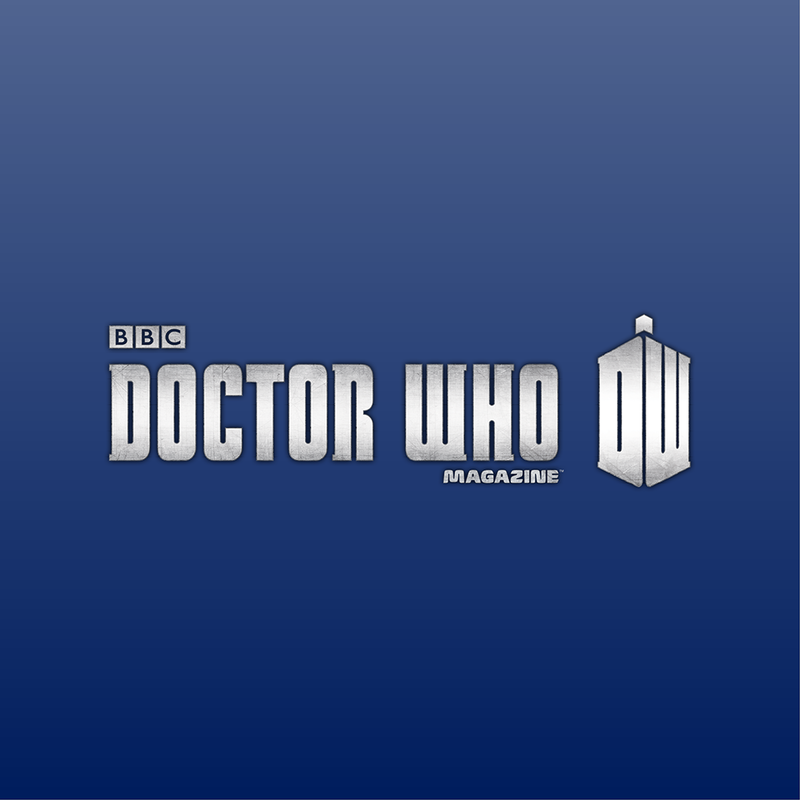 Hopefully lots more fans will now be able to access DWM. Count me as another American who is thrilled to be able to finally access this magazine without the eye watering prices. It’s pretty easy to read on the iPad too. Another American here who is thrilled to be able to finally get the magazine at reasonable prices. Yay! 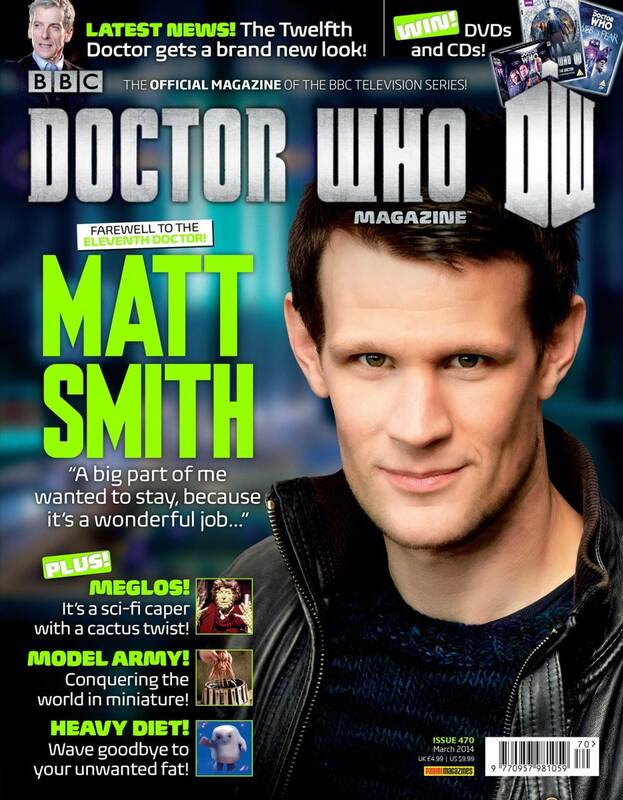 I am able to buy DWM in my local Australian newsagents. I don’t usually because I can’t afford it. I wish they’d have an Android version available. I did have a subscription for a while but I didn’t renew because of the appalling ‘customer service’ from the publisher. Several issues that never arrived weren’t replaced and one issue was ruined by water and they did nothing about that either.